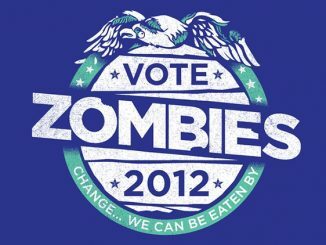 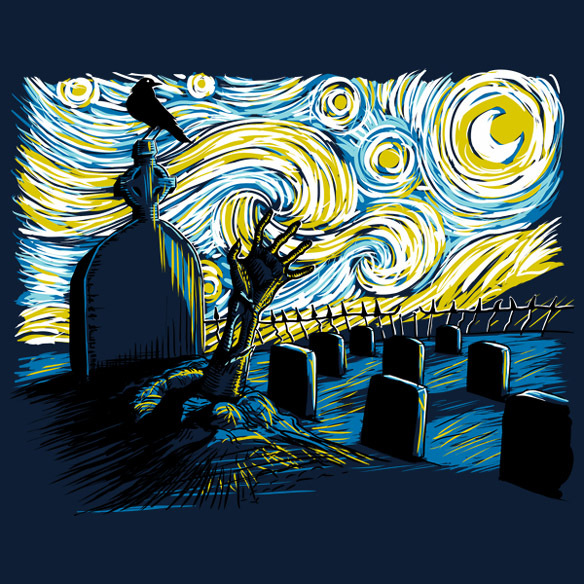 Zombies and art collide with the Starry Night Z T-Shirt, which is the only way you’ll want to check out the night sky when the undead are wandering around. 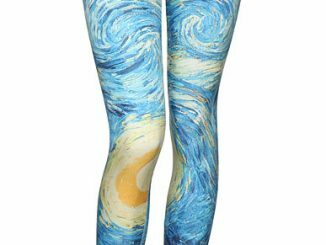 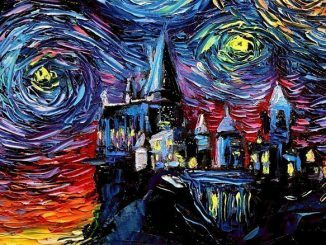 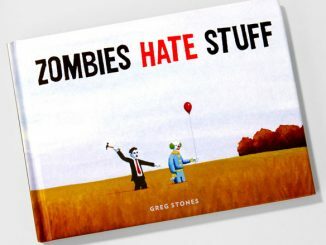 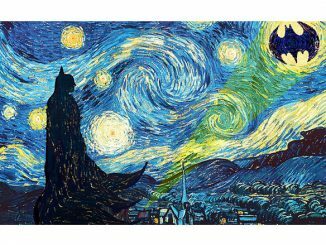 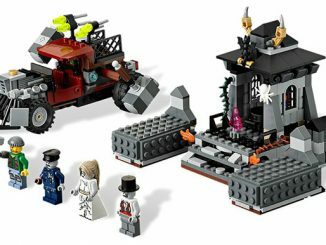 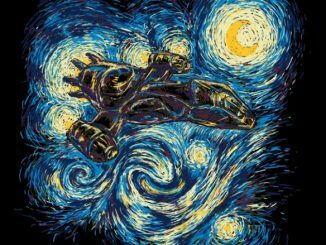 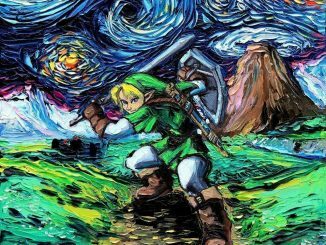 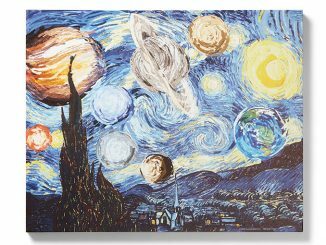 Van Gogh’s Starry Night has invaded plenty of fandoms, including Firefly, Batman, and Doctor Who, so it was really only a matter of time before zombies were introduced to the classic work of art. 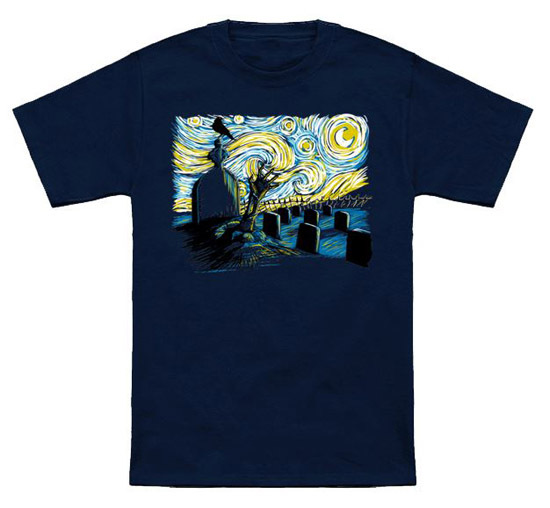 This navy blue tee features Van Gogh’s vision of night over a graveyard, which happens to have one of the dearly departed coming back for another look at the stars… and possibly a midnight snack of brains. 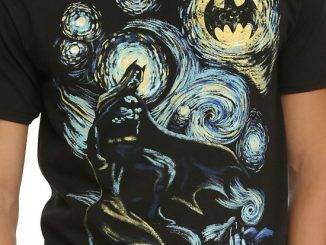 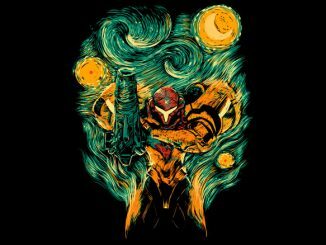 The Starry Night Z T-Shirt is available for $19.95 – $23.95 at NeatoShop.